The world's first-ever stamp, united with an example set on an original envelope cover! A crucial international philatelic type. Purchase the pair and save $60 off the combined individual prices! Remarkably affordable, with both in pleasing Fine Used condition! Issued in Britain in 1840, the Penny Black was the world's first postage stamp, cementing its status as a true icon of international philatelics. 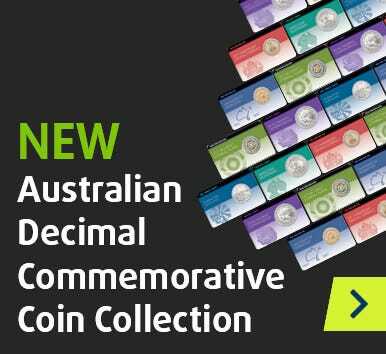 Having secured a small amount of these stamps both unaccompanied and set on original envelope covers, Downies is delighted to offer collectors the opportunity to secure the 1840 Penny Black in both formats and save $60 off the combined individual prices! Desirable in any condition, we have just tiny numbers of stamp pairs available in Fine Used condition! Immediate action is a must to take advantage of this landmark opportunity.